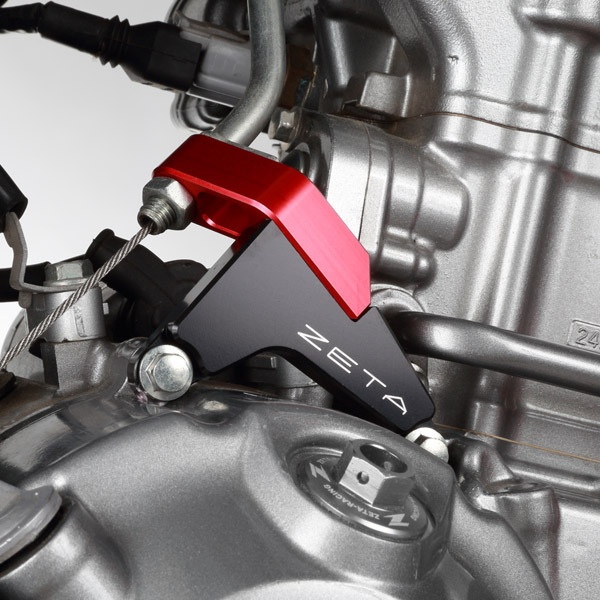 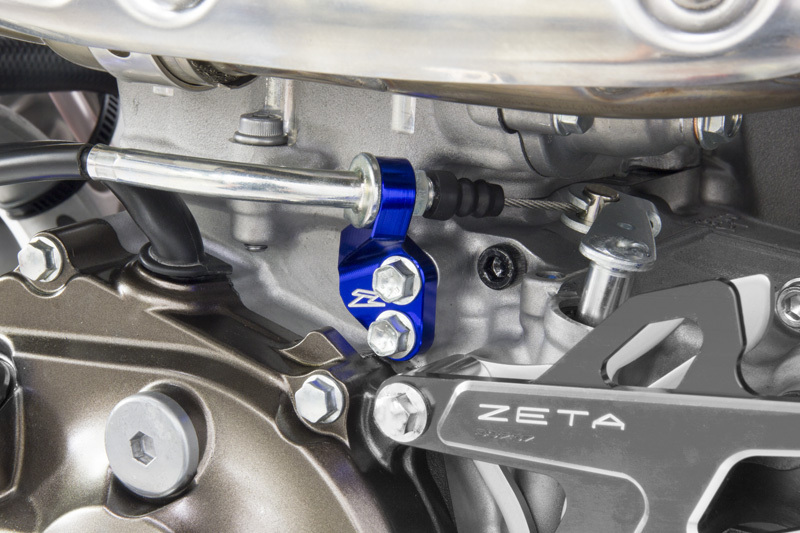 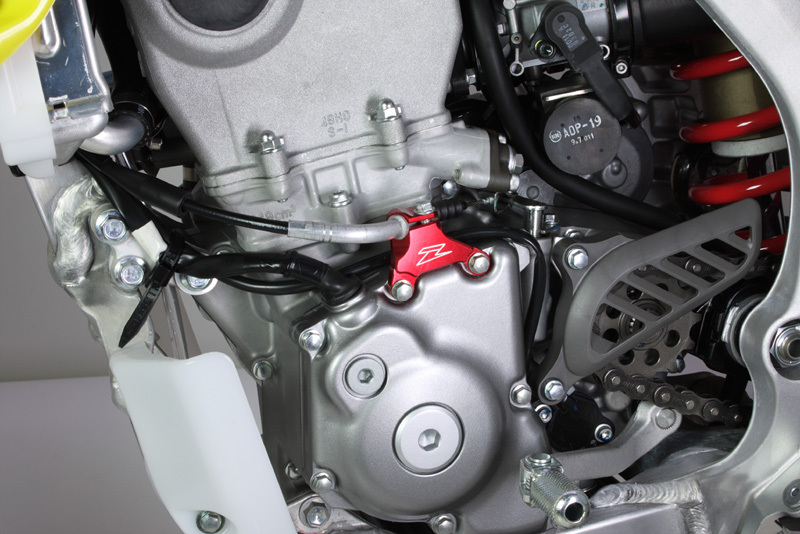 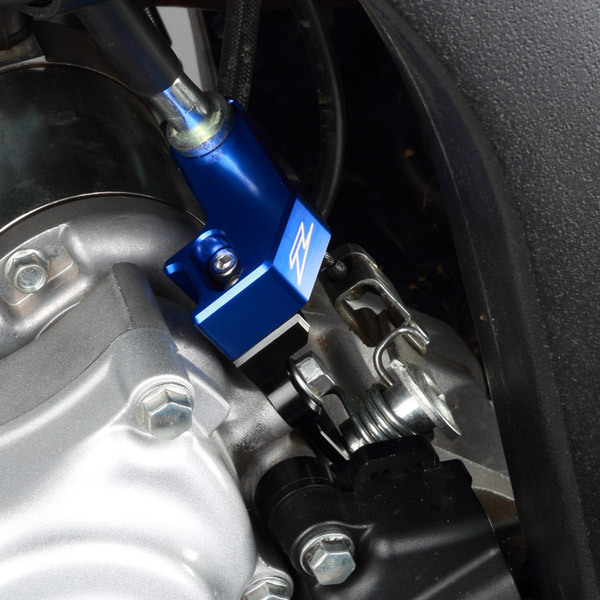 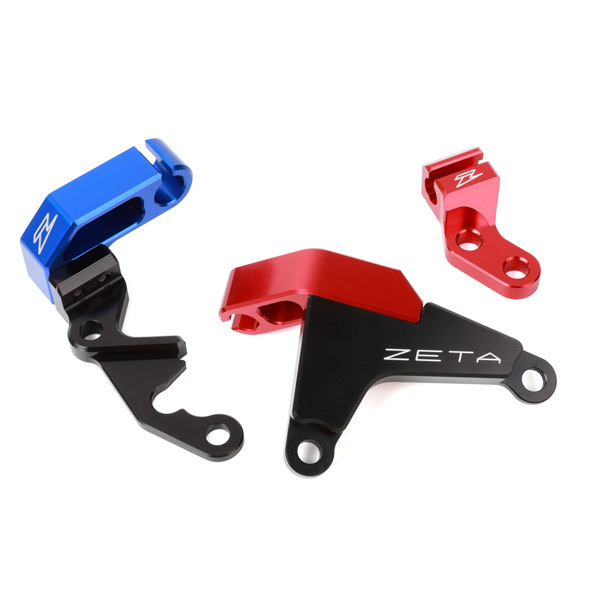 - CNC machined aluminum clutch cable guide eliminates the flex on stock cable guide. 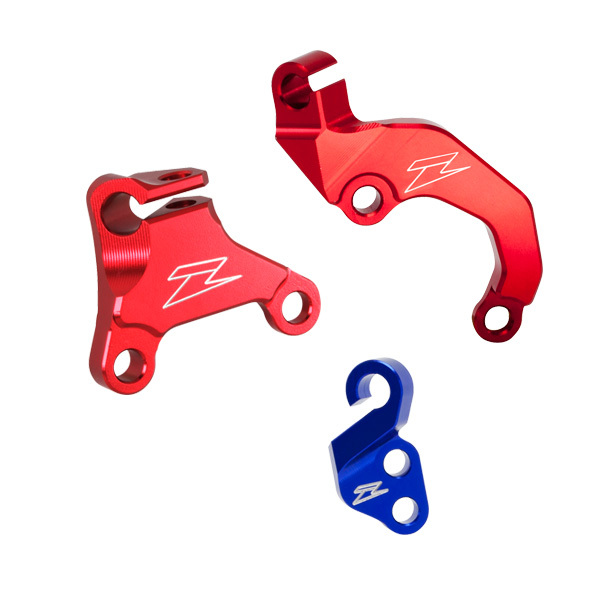 - Made of A7009-T6 aluminum and light weight design. 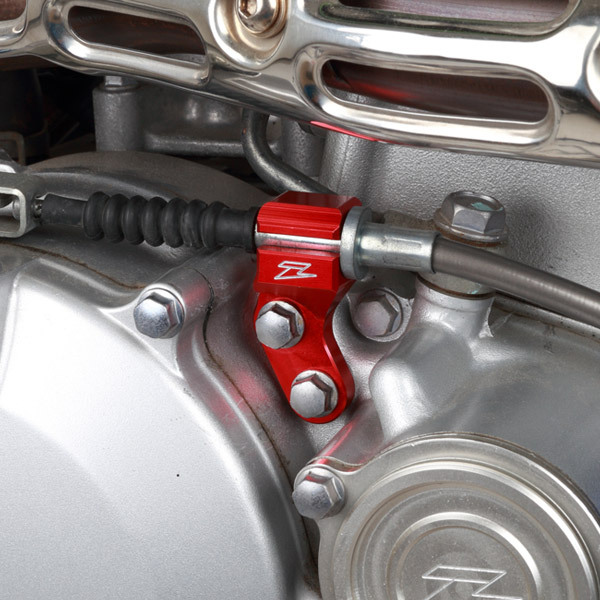 - Lighter weight than stock cable guides but stronger than stock guide. 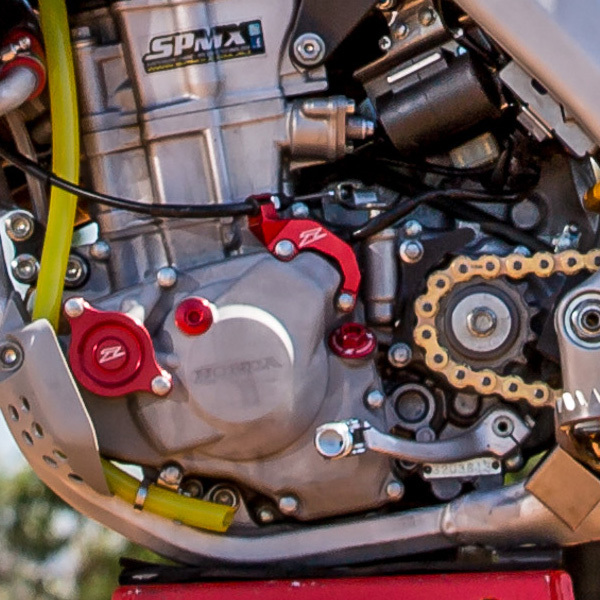 - Exactly the same products used by 24 MX HONDA, SUZUKI Europe, SRM.